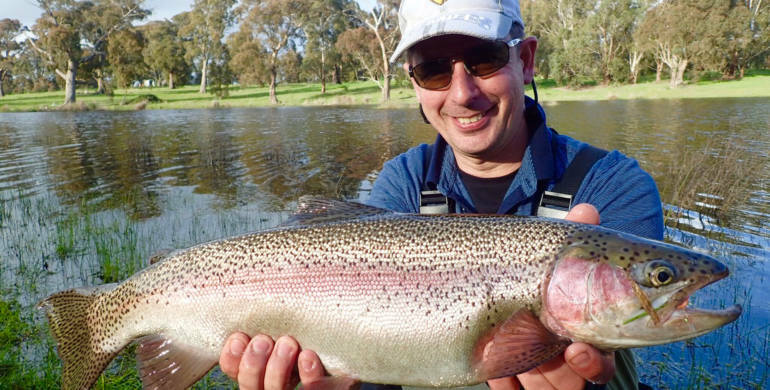 Located just over one hour from Melbourne, fishing private waters allows you to have a peaceful day out and the chance of hooking a trophy trout! 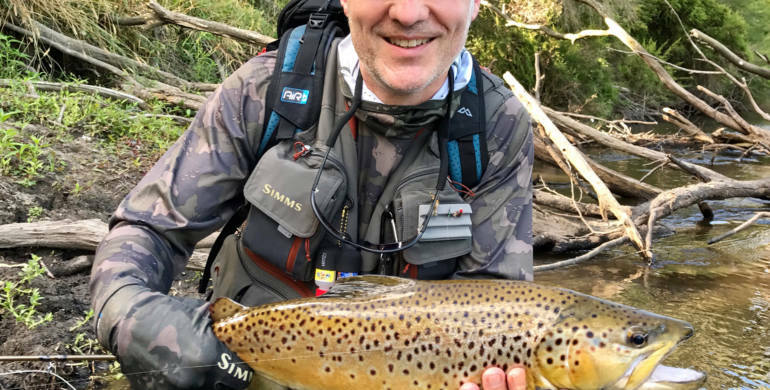 Our North East rivers offer exciting fishing for wild brown and rainbow trout, with dozens of picturesque creeks and rivers, located close to Melbourne. 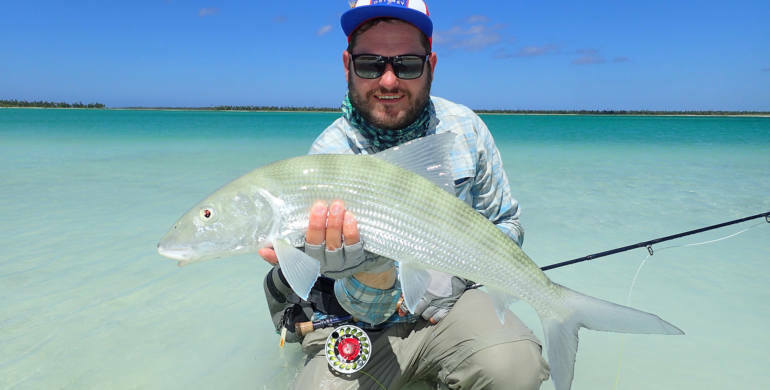 New Zealand provides some of the greatest sight fishing opportunities in the world. 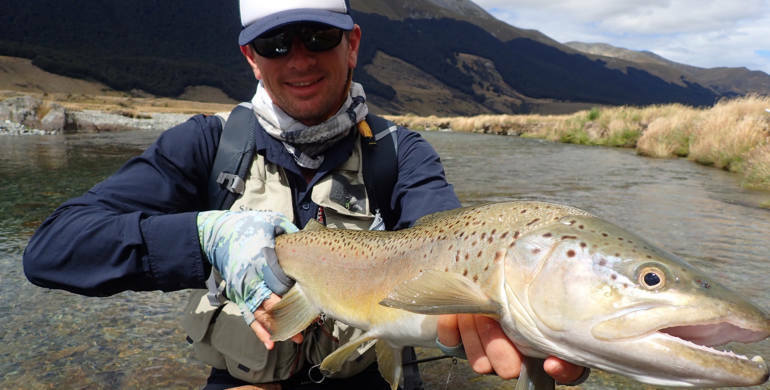 Hard fighting wild brown and rainbow trout are eager to rise to your dry fly.